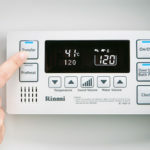 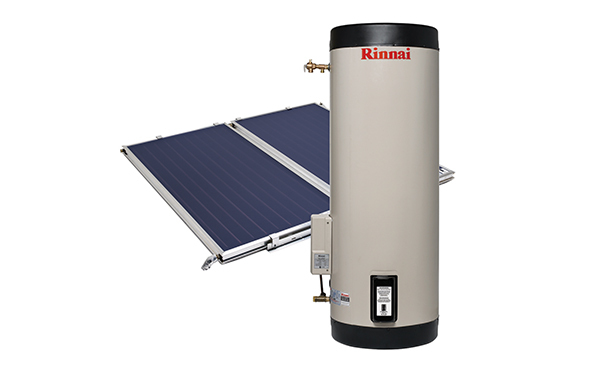 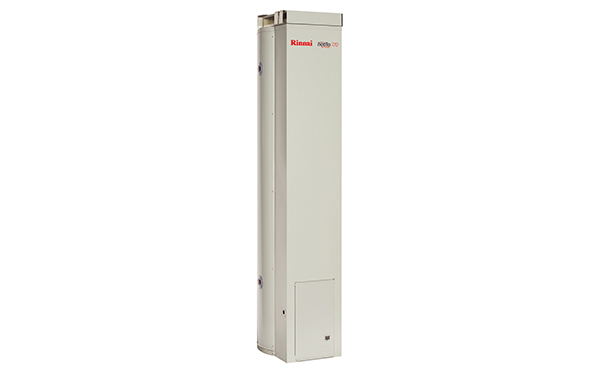 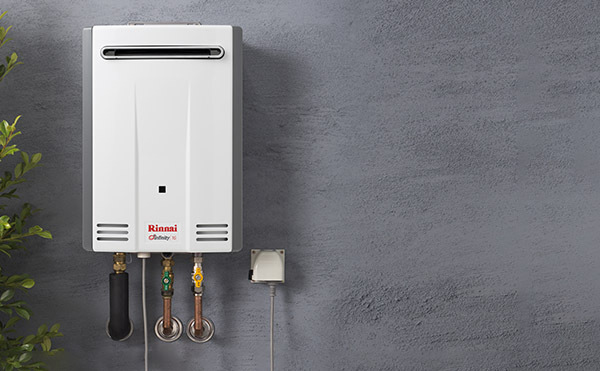 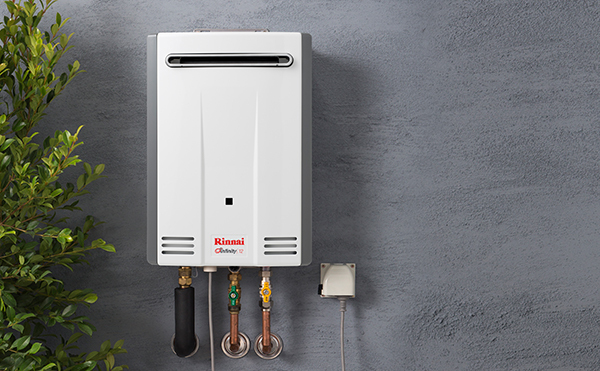 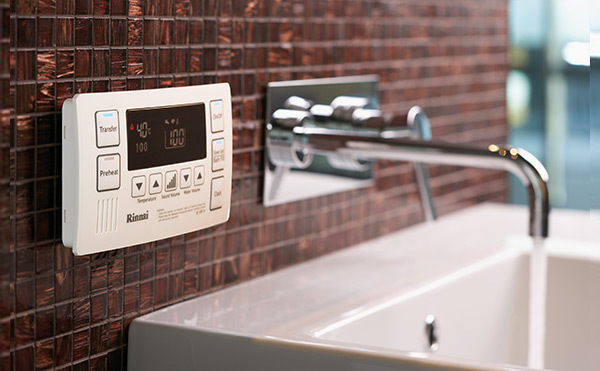 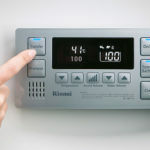 The Rinnai Deluxe Bathroom Controller gives you advanced control of your Rinnai INFINITY system in a smart looking control panel. 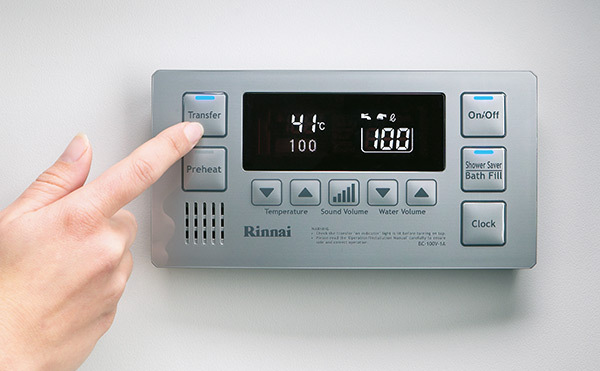 It’s also great for making sure your hot water system is running at its best and water wastage is minimised. 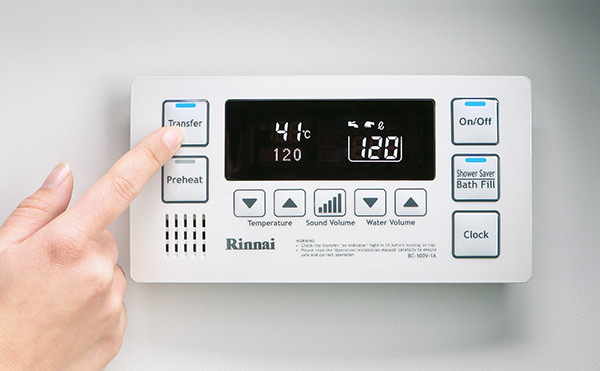 The controller can also provide advanced diagnostic checks in the unlikely event of a system issue.